Someone once asked me, “Supplements are so expensive! If you had to pick the #1 thing to have in your stash, what would it be?”. My answer? Protein powder! There are so many health benefits to whey protein, it’s important to have while weight training and even when your not training. Getting your daily carb and fat requirements is the easy part, protein is much harder. This is when whey protein comes in handy. Whey protein can come in many forms! From ready made shakes, protein bars and even whey protein powder. 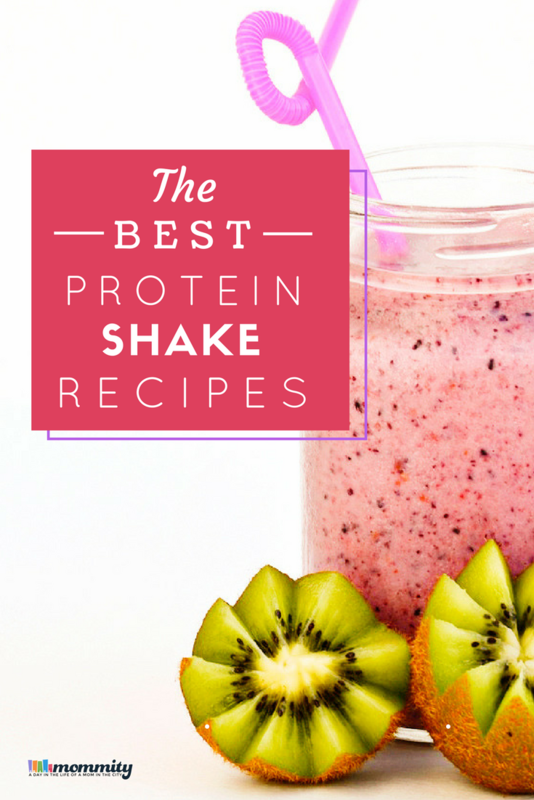 My favorite is Premier Protein! Packed with 30g of protein per scoop, their whey powder is perfect for shakes, smoothies and cooking. You can’t go wrong with either the chocolate or vanilla, and they make great additions to some of the best whey protein shake recipes. 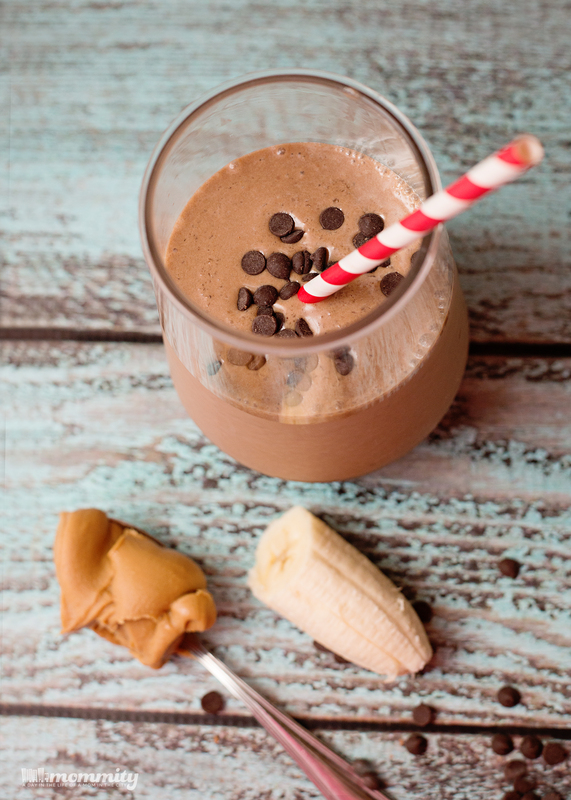 Here are a few of my favorite tried and true whey protein powder shake recipes. 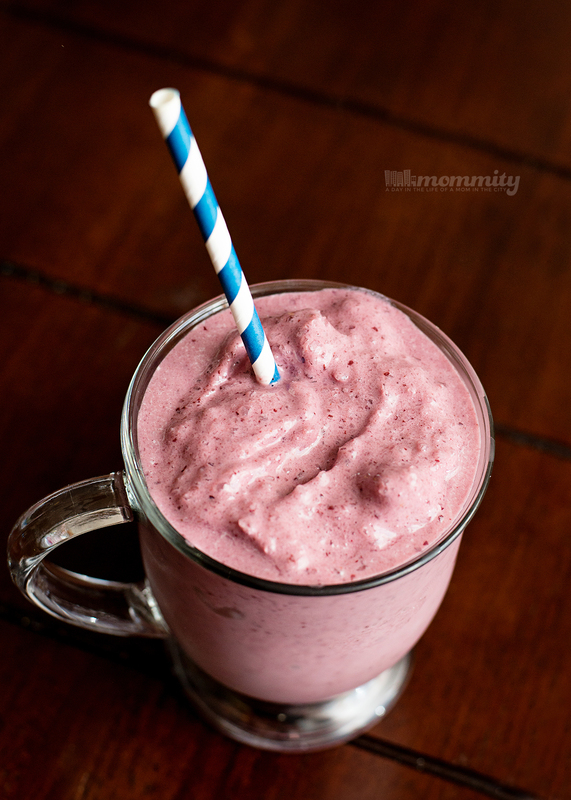 Combine together into a blender and mix well! If you don’t want to use egg whites, you can increase the milk (or use water) to 8 oz. So yummy! Blend all ingredients except the truvia. Taste, then sweeten with truvia until it’s to your liking. This is one of my favorites! Mix well until all blended and thick! 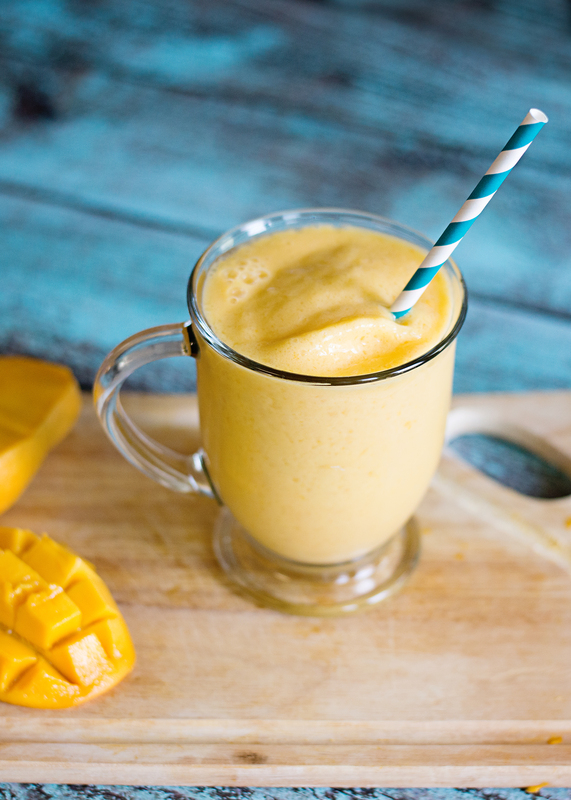 This mango banana protein smoothie is perfect for summer. 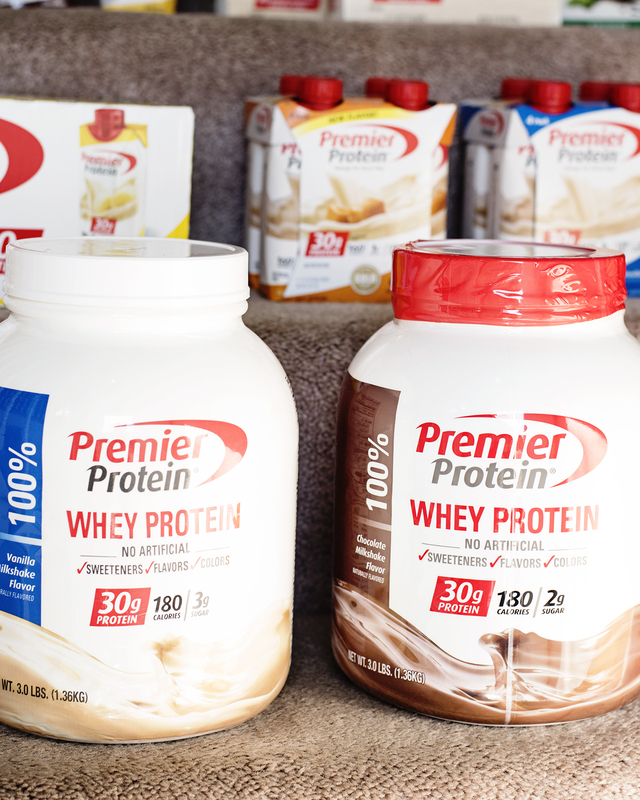 For more information, visit PremierProtein.com or Facebook.com/PremierProtein. This post is sponsored by Premier Protein. Thank you for supporting our sponsors!